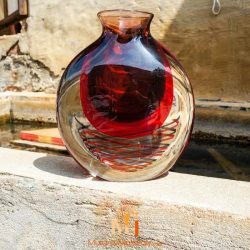 A beautiful vase is much more than just a design element, these enchanting vases offer timeless elegance and a sophisticated inviting ambiance. 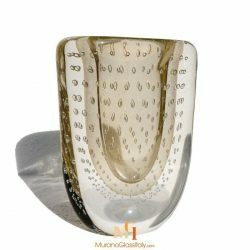 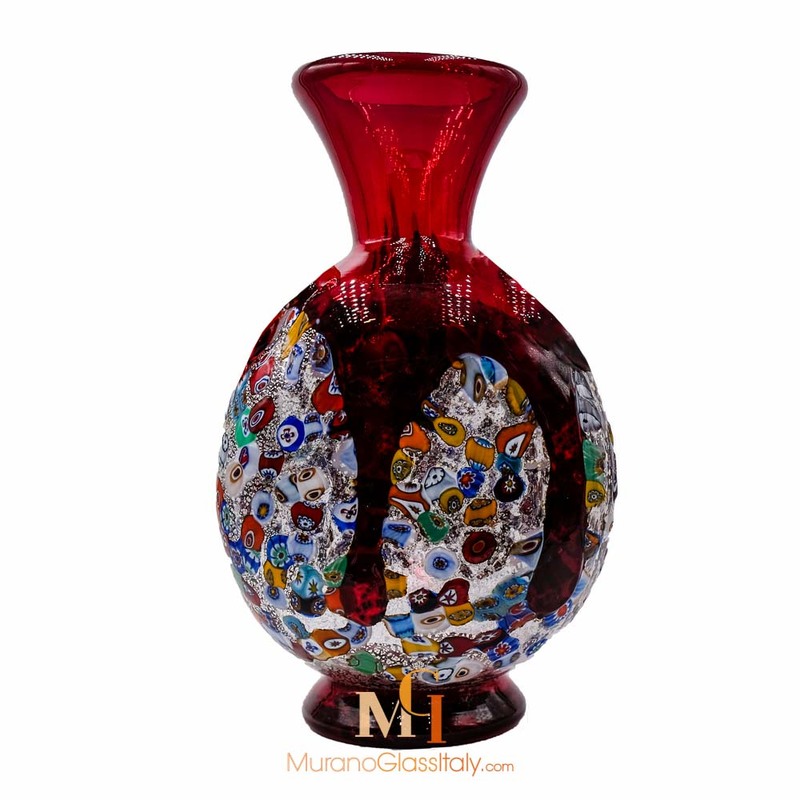 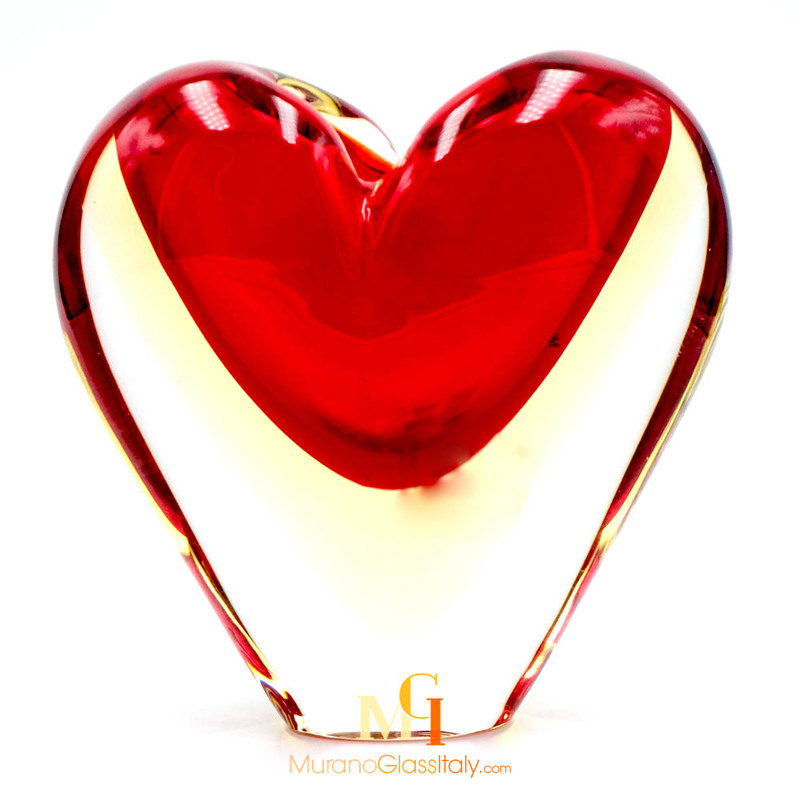 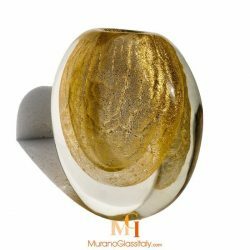 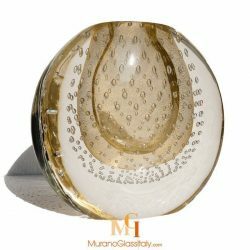 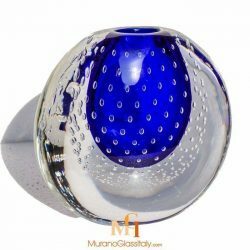 Discover a fine selection of Murano glass vase artworks. 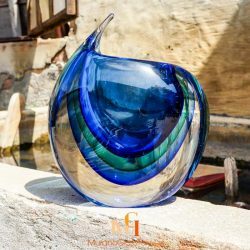 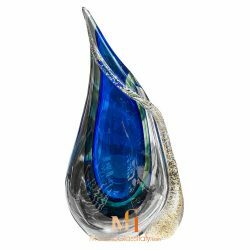 These stunning hand blown vases were made according to the 1000 years old tradition of glassblowing in the lagoon of Venice, Italy. 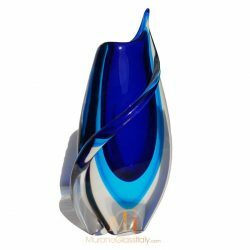 The Murano Vase collection includes vases for every taste and budget. 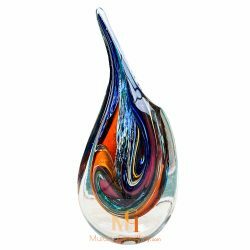 The collection displays a wide variety of shapes and designs ranging from the traditional ones to modern and experimental designs. 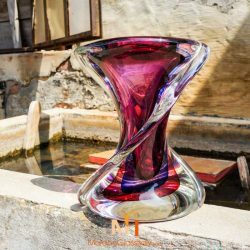 The unorthodox color combinations and surface textures give a modern feel to the artworks. 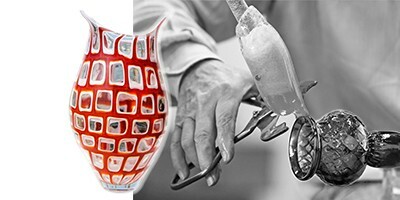 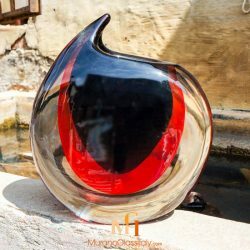 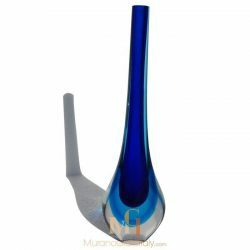 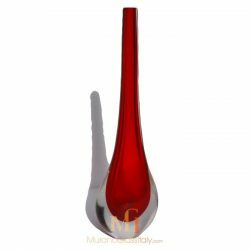 All vases are hand blown unique artworks signed by the artist, labelled by the atelier and certificate of origin is provided.